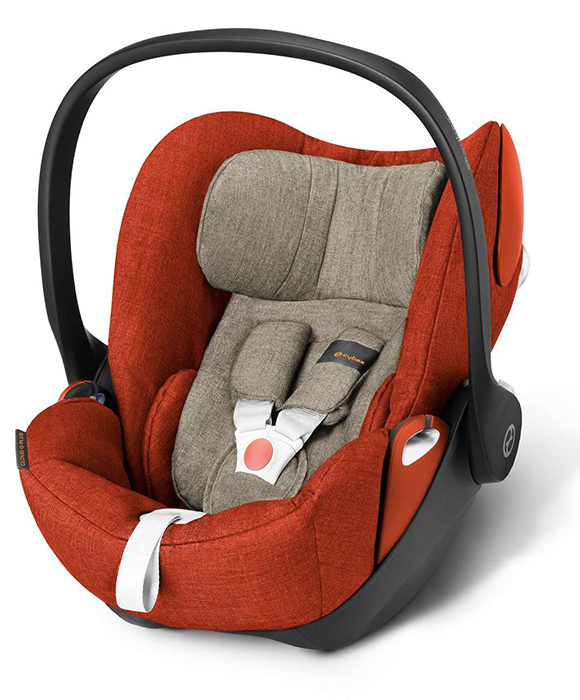 Thanks to a lie-flat position this infant car seat turns into a carry cot outside of the car. This innovative travel system is complemented by a telescopic linear side-impact protection, a near-flat lying angle also inside the car and an XXL sun protection with UVP50+. The 11-position height-adjustable headrest of the infant car seat simultaneously changes the harness length and sitting angle. As a result, the infant car seat grows with the child.